A cold front passed through the area this week bringing with it most frigid temps we've experienced this season. I decided to take a drive and see how the birds were keeping warm. 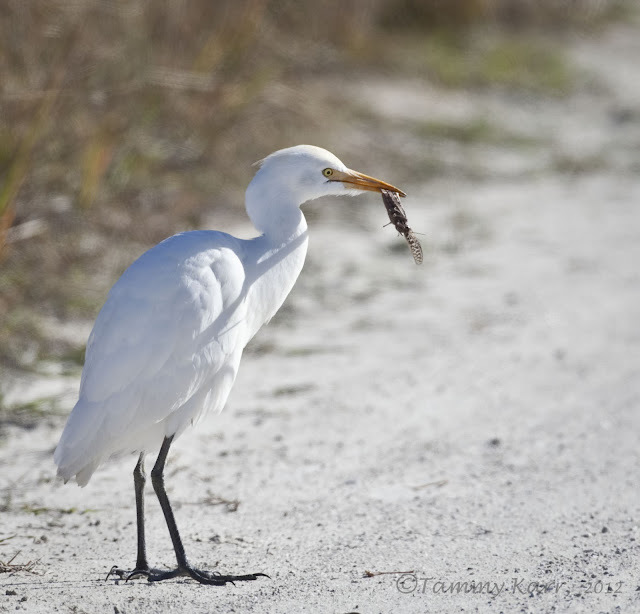 We drove the road to Moccasin Island out and back and were pleasantly surprised with the variety of birds that were out and about. There were two Belted Kingfishers, about three trees apart from one another, watching the creek for an early morning snack. 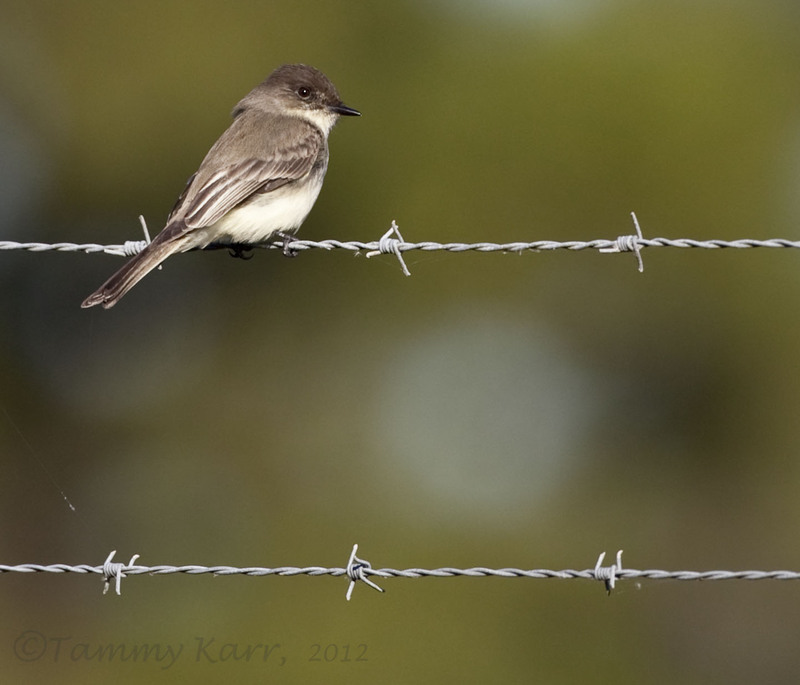 This solitary Eastern Phoebe just seemed to be enjoying the sun. 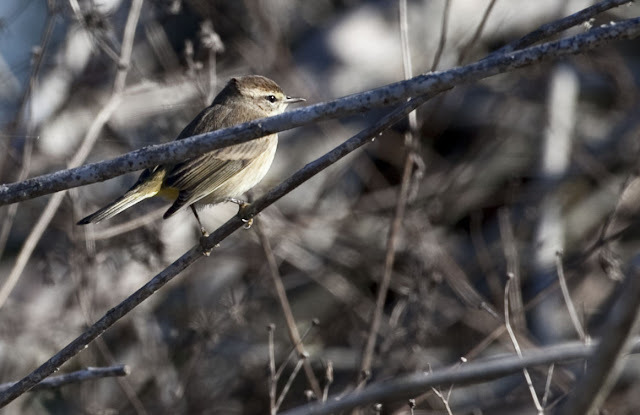 Numerous Savannah Sparrows and Palm Warblers were perched along the way. There were lots of Cattle Egrets among the cattle as well as along the road chasing down the crickets. This guy looked like he was daring me to try and steal his raccoon. Awesome bird photography as always! That's a great Kingbird shot. It's nice to see the vulture close-up too (boy, that sounds kind of funny, doesn't it?). Thank you Mia, Robert, & Laurence! 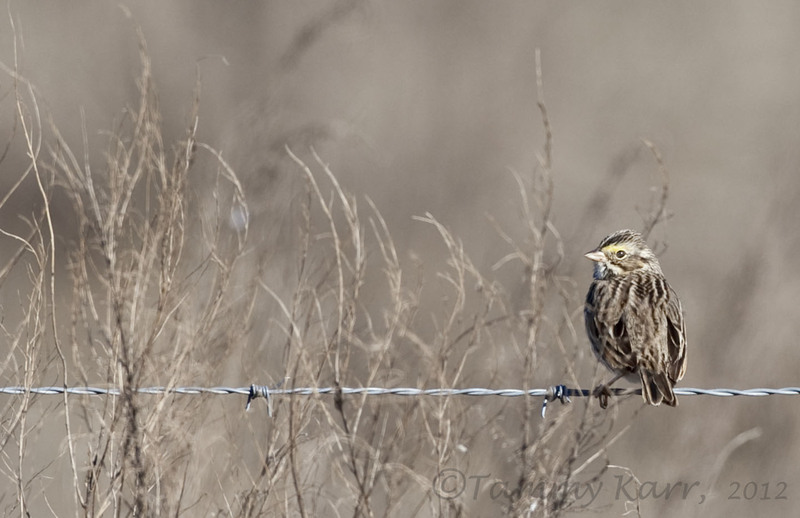 Great bird photos Tammy! 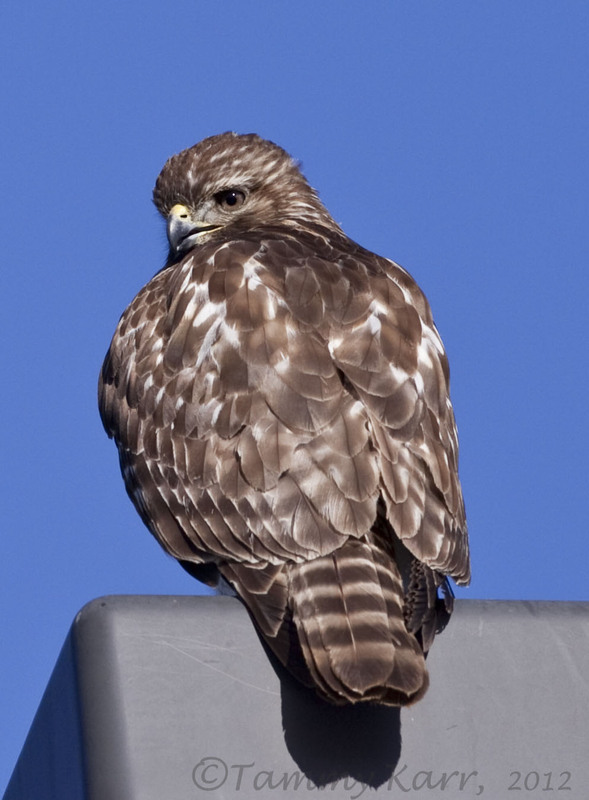 The Belted Kingfisher is beautiful and that Red-shouldered Hawk (my favorite Buteo) is a wonderful pose. Love that over-the-shoulder look! 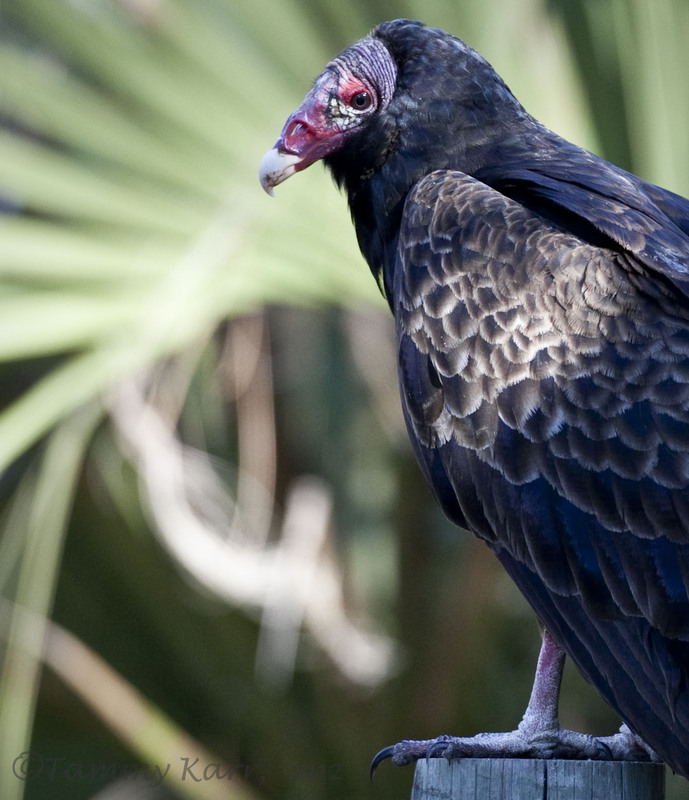 Turkey Vultures are also one of my favorite birds, they are just so interesting. The detail in that shot and the bokeh make for an exceptional photo. Thank you so much for your feedback Larry and for visiting my blog. Vultures are definitely interesting creatures! Absolutely stunning bird serie for a bird lover like me. 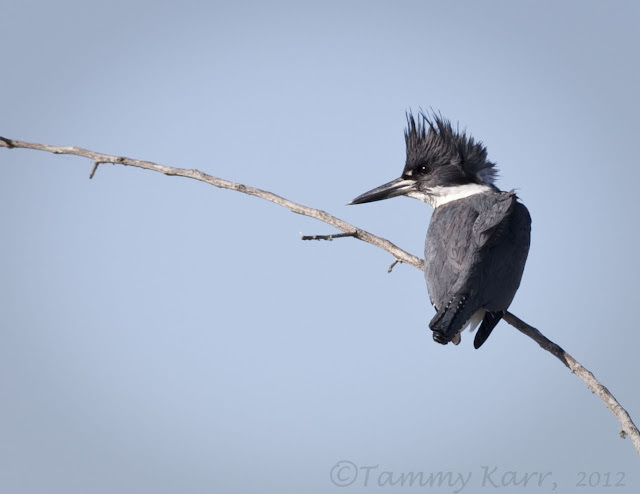 Outstanding Images,great to see,love your belted Kingfisher.